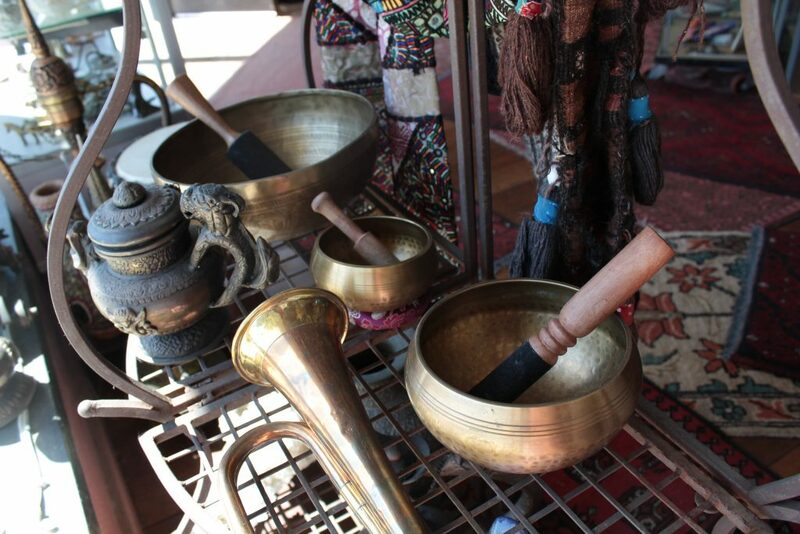 At Banjarra, we have a large selection of traditional Tibetan Singing Bowls. They come in many different sizes, from very small to quite large. Each one is made of different materials and has a unique sound. They wooden sticks to play the singing bowls can be purchased with the bowls or separately. The singing bowls come from Nepal. Singing Bowls are still being added to the online store. In the meantime, if you are looking for something particular or just have questions about certain pieces and their prices, we are more than happy to help you find just what you need.